Simply come and visit us at our Harbour office and we will provide all of your hire needs for your holiday. Please bring your photo i.d with address and matching name credit/debit card and also your own fully charged mobile phone. You will not be able to hire with out all of these items. All water craft come with buoyancy aids and safety equipment where required. PLEASE BE PREPARED….. TO TAKE YOUR MOBILE PHONE WITH YOU. 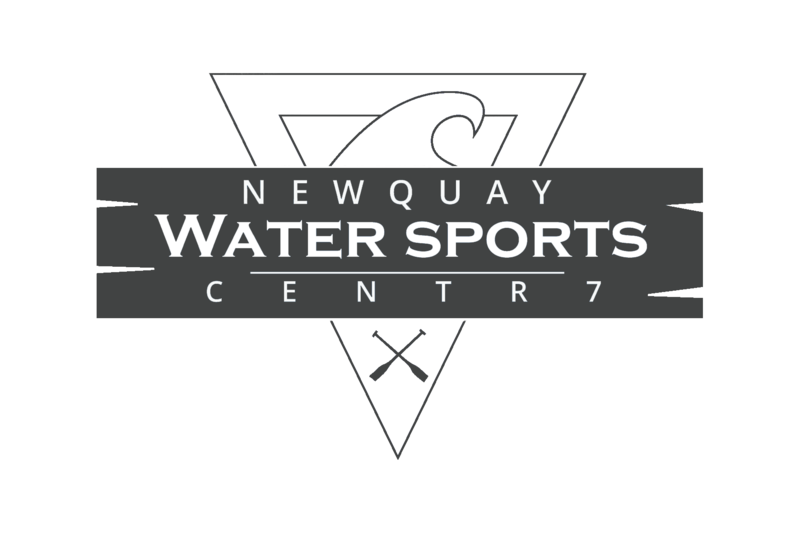 With all water sports hire we advise you take your MOBILE PHONE with you and if you do not have a water proof case you can buy one from us or we can provide a temporary case for a £1. You will also be provided with a MAP OF THE AREA AND PROTECTED AREAS we have created with limits and restricted zones with our contact number and EMERGENCY NUMBERS. We have set up with the RSPB a protected area for wildlife, this will be highlighted to you on arrival and details are also contained within our MAP. You will also be informed on boating/harbour ETIQUETTE for Newquay Harbour as it is a working shell fish & boat trips harbour. Do not hire if you are not confident and comfortable before going into the water. You are hiring at your own risk. Unsure ? Why not book a lesson and hire another day and receive a discount on your booking. Please ensure you listen to our advice on the area and refer to the map given to you. It is your responsibility to ensure yourself and your party are aware of all the risks that you are taking responsibility for, also that you have the ability to use the equipment that you are hiring correctly. You are also responsible for the care of the equipment you are hiring at all times. Ensure you return all items hired on time. If you have any concerns call us anytime. All hire rates are subject to availability so it’s advisable to book in advance. 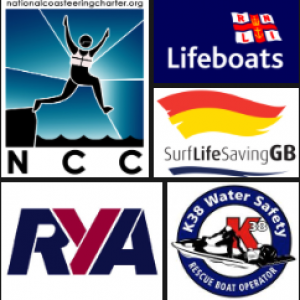 All activities are weather permitting and therefore are subject to safe sea conditions. OPEN 9AM TIL 5PM – All hire is to be returned at 5pm unless hiring over night (be aware beach lifeguards go off duty at 5pm). You will need a mobile phone, please come prepared. We are passionate about protecting our environment and its inhabitants and so we encourage you to take great care not to approach or disturb wildlife and ensure that you take all of your litter home with you. If you do come across LITTER whilst you are out using our hire equipment please do pick it up and we will dispose of it. Enjoy the amazing surroundings and beauty of Newquay. Thank you.